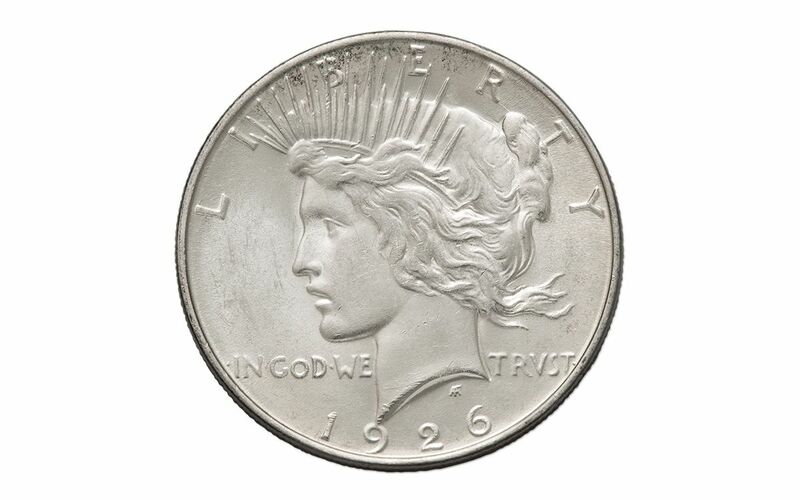 One of the most sought after of all San Francisco Mint Peace Dollars is the Silver Dollar struck in 1926. 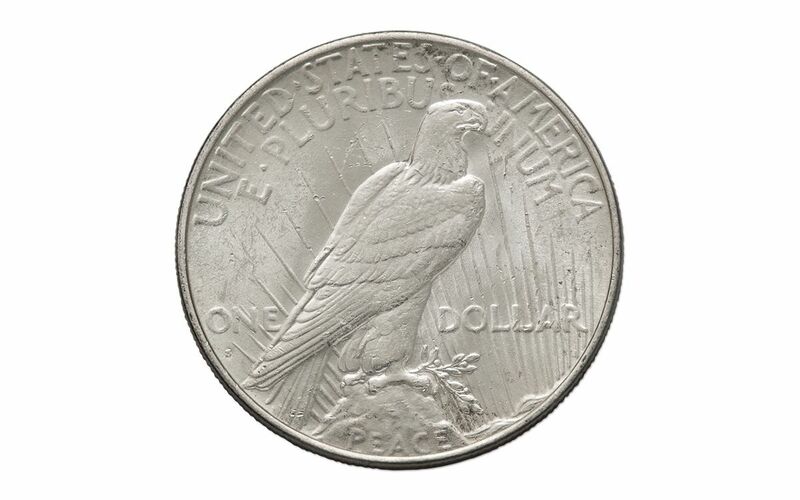 Today, the 1926-S Silver Dollar is extremely hard to find - especially in high grade condition. This could be because most if not all were immediately released into circulation. 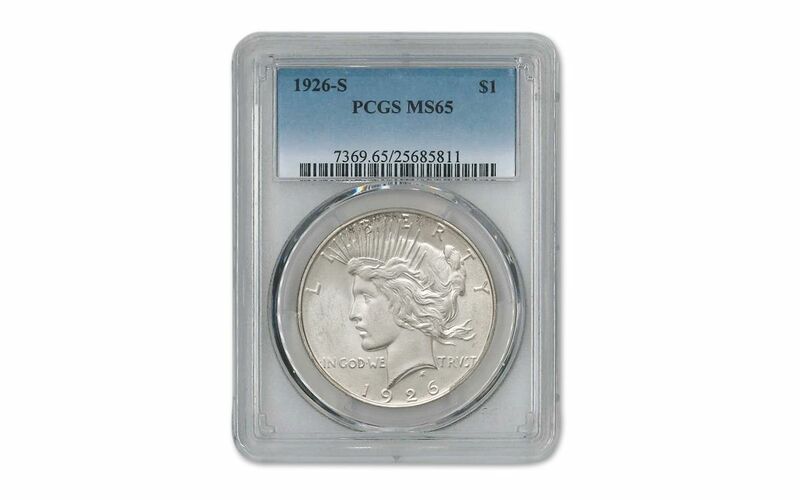 This superb example grades Mint State-65 (MS65) by Professional Coin Grading Service (PCGS). 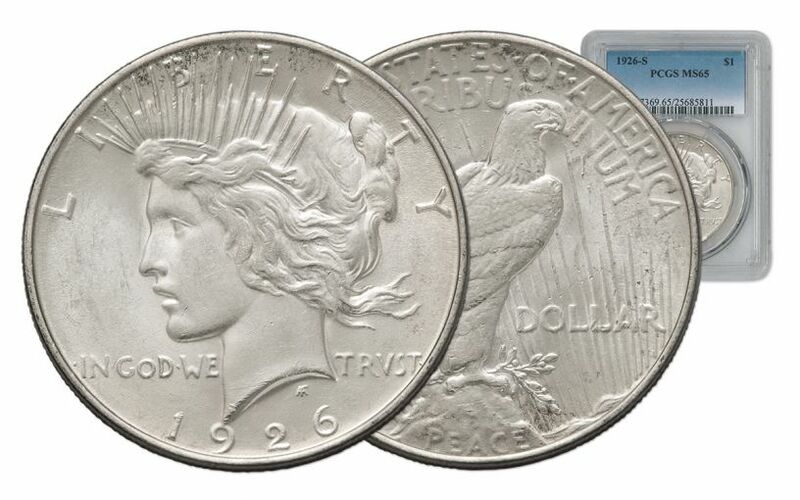 We sell thousands of Peace Silver Dollars every year, but we rarely see the 1926-S graded this high. Don't wait. Call to secure this superb example before it disappears!